Here at Gloria J. 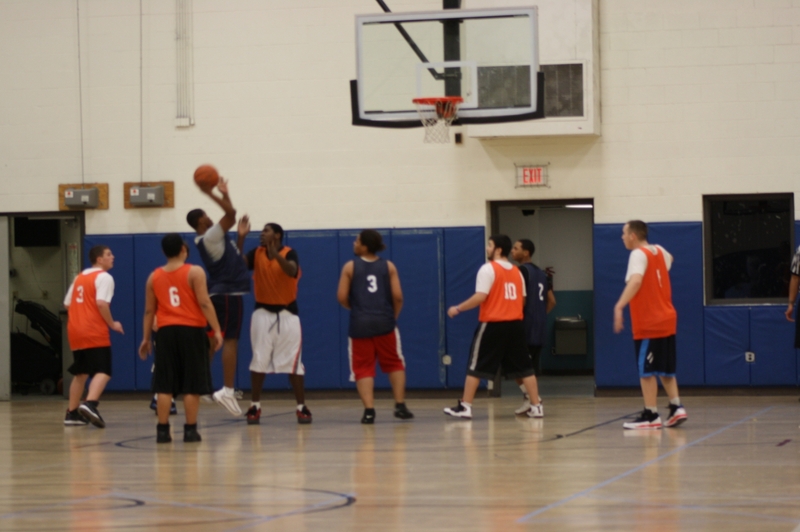 Parks Community Center, the staff of the Athletics’ Department has always believed that physical activity is an essential part of life because it keeps the mind and body active. You have to think on your feet, you must stay alert, and most importantly physical activity can develop your skills in any sport. This recreational facility offers members the opportunities to workout in fields of strength training, cardiovascular, and ground exercises. Our staff is always available to anyone in need of assistance for Gym Renting, how a machine works, or any other services offered in our department. We offer various afterschool athletic events for elementary level to secondary level students such as: Basketball, Flag Football, Floor hockey, Unicycling, Table Tennis and Chess. Also, Open Gym in the fitness room or the Basketball Court is available for MEMBERS ONLY. In order to get information about becoming a member please feel free to call Athletics Staff or the Front Desk at (716) 832 – 1010. Come check us out and see what we can do for you!